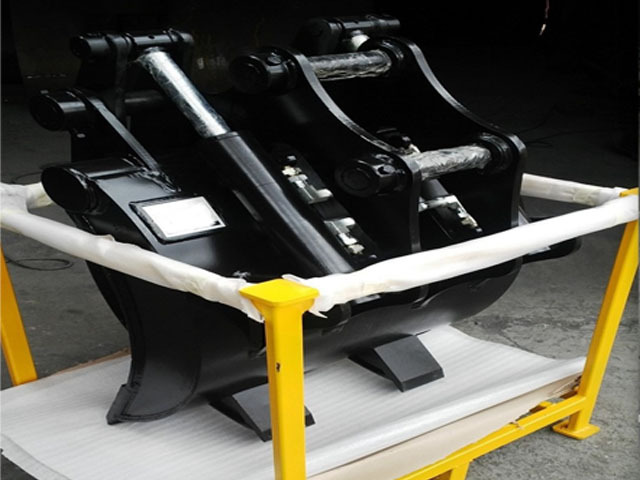 Our grapple attachments have superior clamping and holding power. 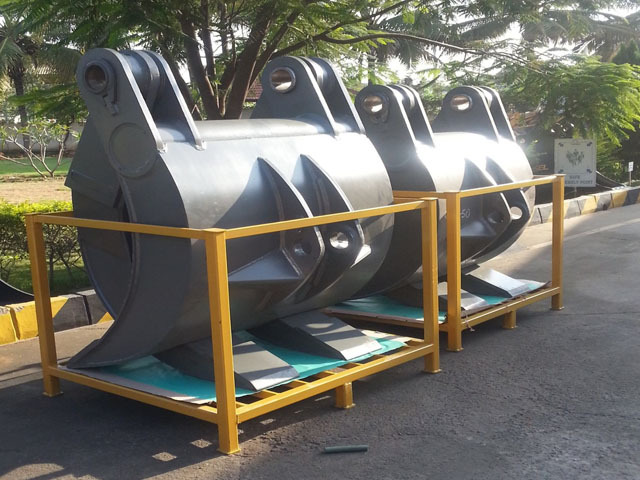 The company uses heavy duty welded cylinders and extra heavy duty chrome rods to insure durability. 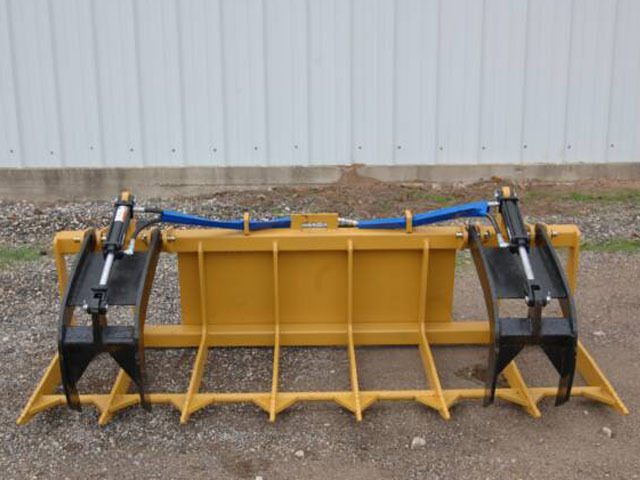 GrappleKing offers a variety of sizes and types of grapple rakes for any size tractor, loader or skid steer. There are grapple attachments that are ideal for rooting and digging, raking and piling brush, site clean-up, landscaping, log handling, rock picking, and hundreds of other tough applications. GrappleKing hydraulic grapple rakes will easily be the most versatile attachment you’ll ever own. 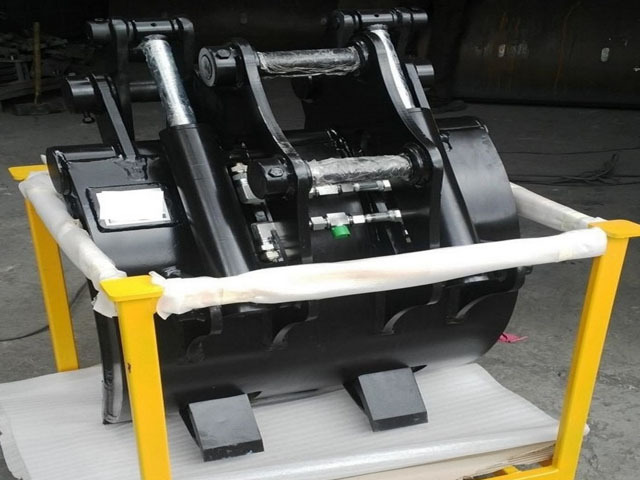 Types of Grapples : Mechanical & Hydraulic.